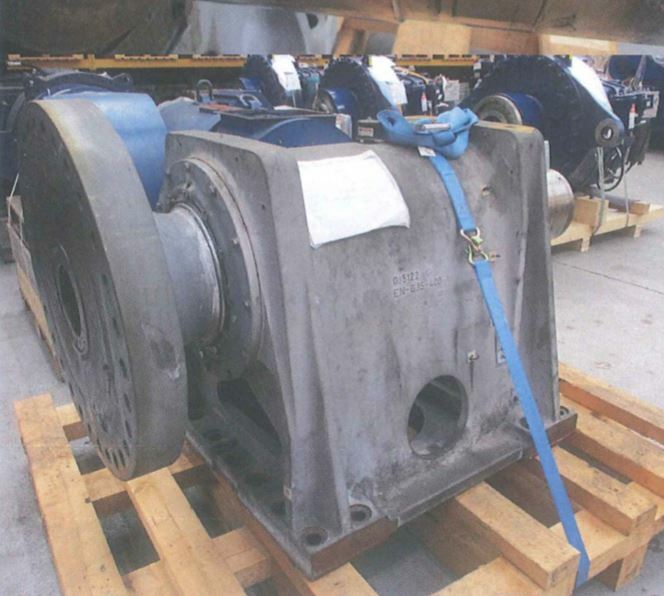 We are looking for 2 Main bearing assemblies. preferably one of each version. Vestas 771815 Version 1 and Vestas 771814 version 2. Condition can be refurbished, used or even broken but reparable. I would like to receive a quote before Friday.